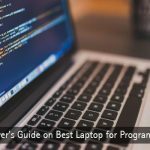 You’ve known a lot of basic computer tricks and hacks in the past. 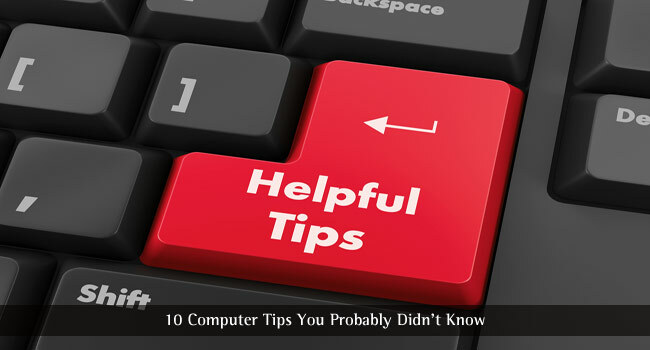 But those are mostly common computer tips every beginner gets. Let it be through the Internet or by any other means. So, we’ve thought of putting up a list of 10 uncommon yet best computer tricks which would help you along. No matter on which platform you’re starting with. Taking screenshots is something we all do. For instance – you’ve just won three times in a row on Minesweeper. It’s definitely a thing to share with your friends! Have you ever won? Unfortunately, I haven’t! So, what do you do normally to take a screenshot? Pressing the prt sc (print screen) and saving it to the Paint application in order to export it as an image? Simply pressing the sc key and taking the whole screen’s snap? What if you require taking a snapshot of just the active window? You have the snipping tool for that. Well, not really. 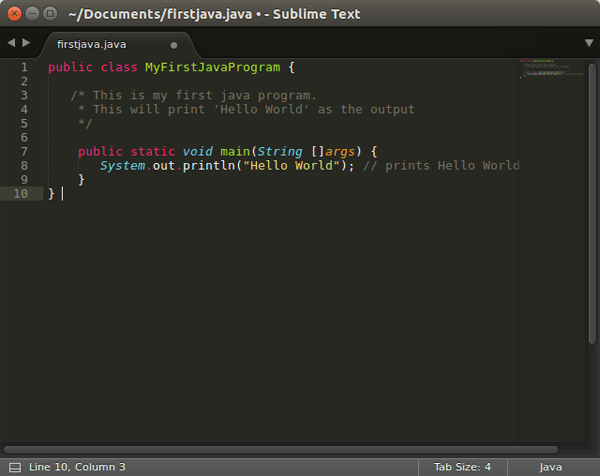 You’ve to just press alt + prt sc (print screen) simultaneously and voila! You can see the screenshot of the current window. You must be knowing that you ought to keep an Antivirus program installed. 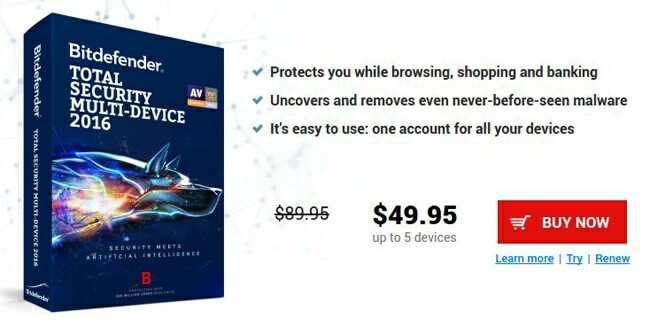 Well, that’s just for fighting viruses and malware from entering your computer. Is there a way to enhance protection? Yes, there are, but installing more than one Antivirus program isn’t one of ’em. So, it makes for the 2nd uncommon computer tip for a user. 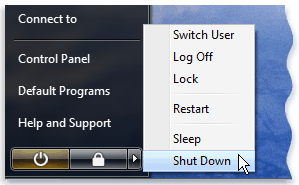 You are aware of the option that does the magic (to shut down a computer). It’s the best thing a beginner loves to do – shutting down and turning on the computer. There’s no need to learn the tip from me shutting down the computer. But, wait!? Have you done that at the right time? Yes, there’s a right time. You need to make sure that you’ve exited from all of the programs. And, saved changes to the tasks you were working on. If you don’t, you might any of the important data. So, always shut down the right way. Usually, people think of getting a hard drive when they’ve fortunately recovered the lost data. You never know, a sudden crash would take away all your important files. But you won’t be seeing that day anymore. It’s one of the most amazing computer trick that tell you to get a hard drive to keep a regular backup of your data. Experts do recommend installing every program on the system drive (or the C: drive). However, it’s troublesome following the same for installing heavy programs which generate tons of cached data. For instance- if you’ve Nuendo 4 software installed (a music studio software), you’ll regret installing it on the C: drive. Therefore, install such programs on a different drive dedicated for the same. So, this is another one of the interesting uncommon computer tips we’ve provided here. Shift + F10 – You can use this combination instead of right clicks on your mouse. Ctrl + enter – If you’re familiar with the website you want to visit, and its domain extension is “.com“. Just type in the name of the site and use the shortcut key combination to add automatically “http://www.” at the beginning and “.com” at the end. Alt + Tab – It’s a simple keyboard shortcut that lets you navigate through active windows quickly. 7. Don’t Think about Registry Cleaner Programs Ever! Some experts suggest installing a PC tune-up software to keep things running smooth forever. Well, that includes me as well. 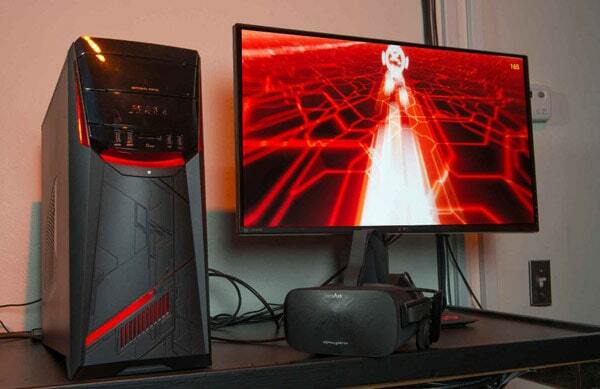 However, every feature of the PC tune-up software isn’t useful. Among all of the features offered, registry cleaning isn’t something to focus on. Whatever default programs you have set, the setting configuration of that program is usually saved to the registry. So, if you’re cleaning up the registry, it would possibly make things difficult for you rather making the PC faster. Fortunately, there are some exceptions. But, you shouldn’t rely on registry cleaners ever to speed up your PC. Let’s face it. We’ve seen people using the keyboard as if he/she is actually using the Typewriter instead. So, it’s one of the rarest basic computer tricks and hacks you’d find, to think of the keyboard as your loved one. And, go easy on the keyboard, not ramming it up. If you’ve got a computer with an original operating system pre-installed, this tip isn’t for you. But if you’re manually getting an OEM copy of Windows to install, you should know that there are other operating system software as well. The best alternative to Windows would be any of the Linux distributions. If you don’t know what it is then, it’s the basic computer tip for you today. You should consider researching about other Operating system software available and which suits you the best. You’ll have the chance to maintain the computer using PC tuner utilities. Things, like defragging, cleaning temporary files and not installing crapware, is definitely advisable. However, you’ll also have to take care of the hardware as well. I’ll not advise you to do it yourself unless you know about the hardware part of a computer. You can take the help of the person who knows the best about it and politely asks them to help you out. Finally, that’s the end of some of the uncommon computer tricks and tweaks. If you already knew them, you’re awesome! And, if you know more interesting yet uncommon computer tricks and hacks, shoot at us through the comments section below. I did not know much about these tips. That must be why my computer is spoiling! Yes Linux is great ! The terminal is king. The user have more options available than windows user in my aspects. These tips are awesome. I knew only a few of them as of now. Try them out Amit, they are very useful. If any unsigned drivers are found means, delete and download signed drivers from the manufacturer website.